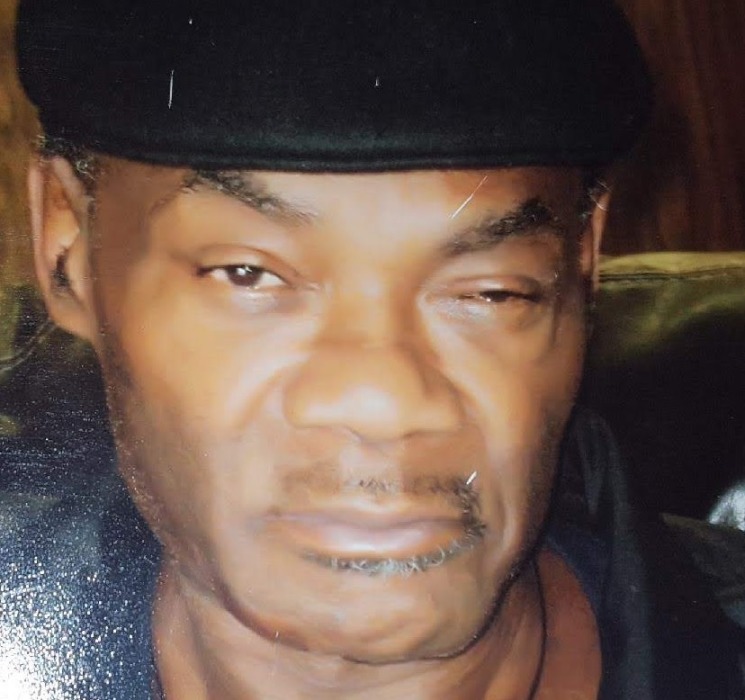 LeRoy Haley Jr., age 65, of Tulsa, passed away Tuesday, March 19, 2019 at the Colonial Park Nursing Home in Okemah, Oklahoma. LeRoy Haley Jr. was born October 3, 1953 in Los Angeles, California to Jonell (Wright) and LeRoy Haley Sr. He grew up and received his education Los Angeles, California graduating from Immanuel Arts High School in 1971. LeRoy also attended college. LeRoy married Delores Williams in Las Vegas , Nevada. LeRoy was employed with a nursing home in California where he was a CNA. LeRoy loved to play tennis, fishing and enjoyed Marshall Arts. LeRoy was preceded in death by his father: LeRoy Haley Sr.
LeRoy is survived by his daughter; Keysha Haley, granddaughter; Keyshawna Haley, his mother; Jonell Wright, three sisters; Lennell Haley, Shariel Jean Haley and Sandra Haley, one brother; Darryl Haley, two step brothers; Nathaniel Haley and Ebeb Haley, several nieces and nephews and a host of other relatives and friends. The family of LeRoy Haley Jr. entrusted his care and services to the Sien-Shelton Funeral Home.